Creative-flyers.com makes creating easy ! 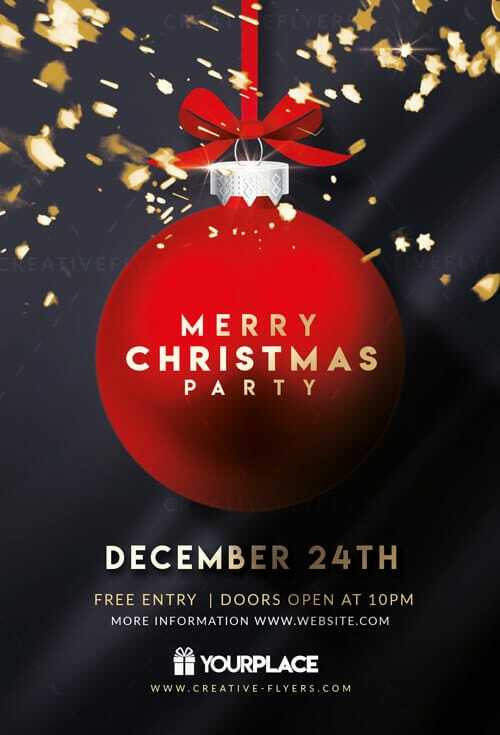 Here is our Merry Christmas party flyer ready to print perfect to Christmas event / Christmas Eve ! 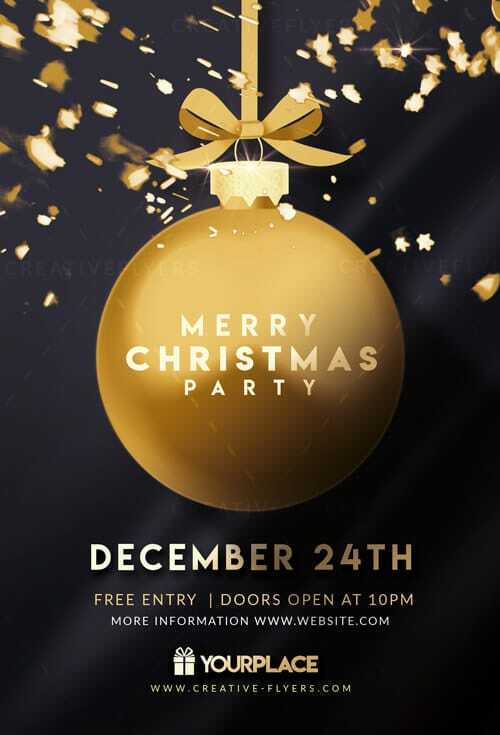 An elegant Christmas flyers, use this flyer template for Christmas party and holiday events to announce your event … If you liked this style, enjoy downloading this Photoshop PSD files, a first-rate design by Creative Flyers !